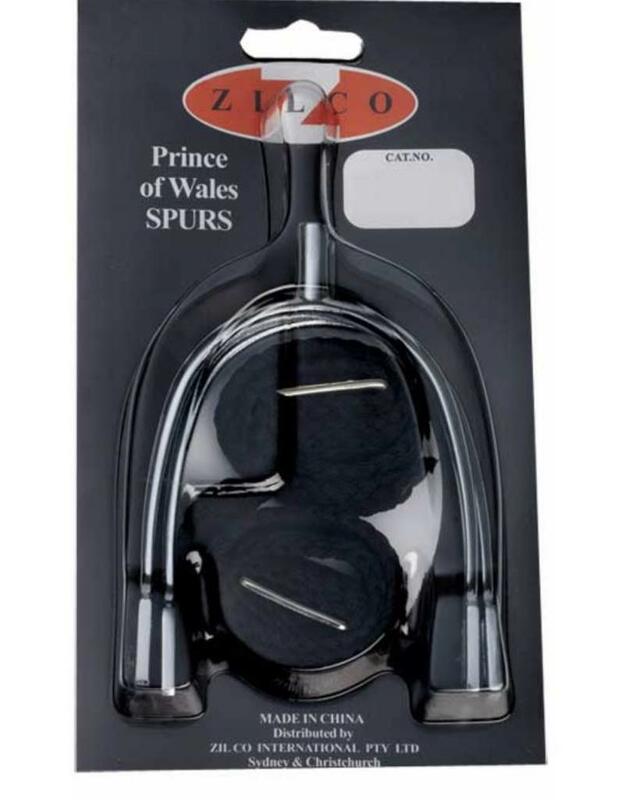 These chrome plated hunting style spurs come complete with braided webbing spur straps. They are an economical alternative for every-day use and those who are learning the correct techniques for riding with spurs. The Braided Spur Straps are also available for separate purchase.